Bali is the place of majestic hindu temples, where (the most of them) are worth to visit. Rich balinese culture with holy and sacred places are the TOP of what you shoud see in Bali. But what next? What happens when you are done with visiting temples? Are there anything left to do? Do not worry, Bali is not only about amazingly looking temples and there is so much to do. It may sounds like a cliché from travel guide, but do you think you would feel Bored in Bali? Read below. 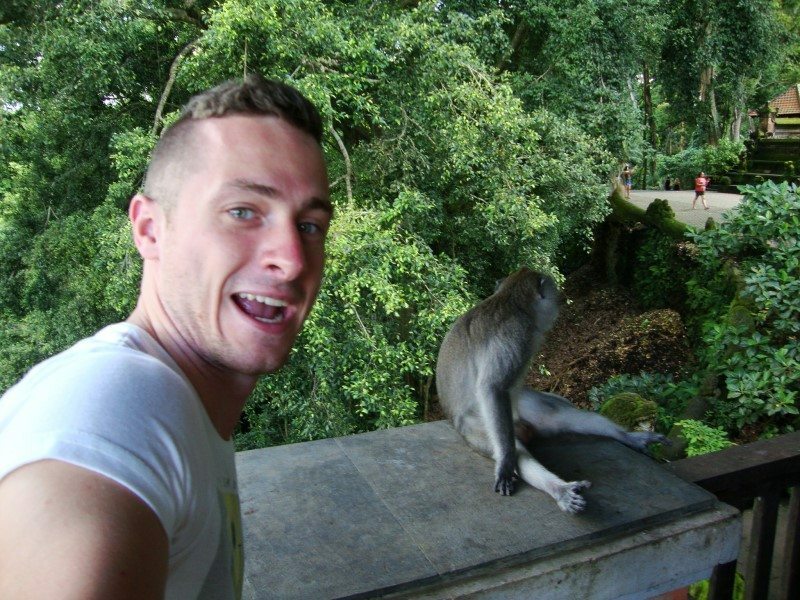 As I have mentioned in the article before, there is a Monkey forest in the Ubud town. This Monkey forest is very vell known around the world. It is actually another sacred temple, but visitors do not visit it because of them. Visitors come to Monkey forest in Bali because of Macaques– Balinese long tail monkeys, who live here in the wild. They feel like in the paradise here and they really are in the paradise. Local staff takes care of them, feed them with sweet potato and coconuts and if they are not hungry right now, they rest up in the tree. Amazing life, isnt it? 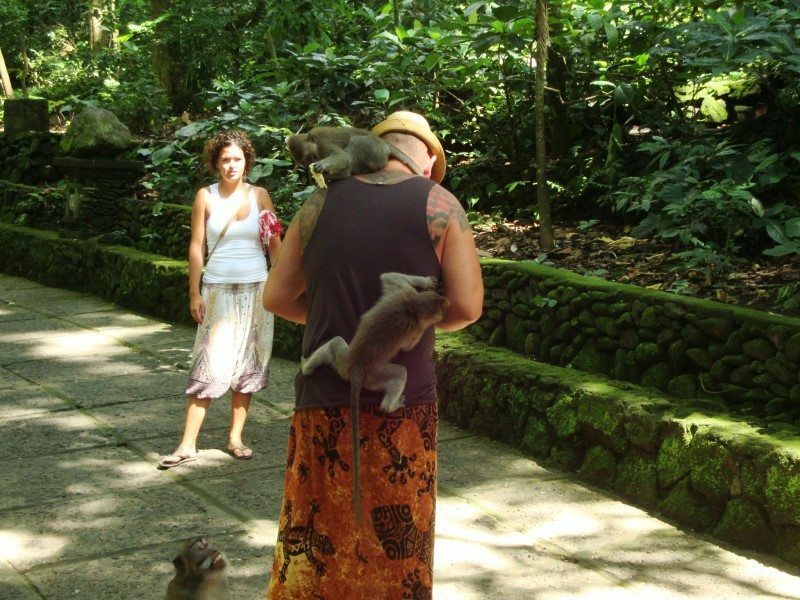 :) There are hundreds of monkeys in the Monkey forest in Ubud so you do not have to worry about missing them during your visit. Its impossible ;) There are four monkey families in the temple complex, who live here together. I saw them eating, sleeping or fighting and the reason, why they fight read in the post dedicated to these cute, but bloodthirsty monkeys. You may not know this, but Bali is popular place for diving. Crystal clear water makes of Bali the best place for diving. More Thai, but still popular is Pork Satay (or Chicken Satay). It is actually the meat on the stick served with rice and vegetables. Although, if you order it on the street, it comes without any side order. What is Pork Satay? It is the meat with rice, but what makes it so special? The peanut sauce. I would never thing of putting meat together with peanut sauce and it actually tastes amazingly good and I ate it as much as I could. If you want something local and more Indonesian, definitely check Nasi Goreng. 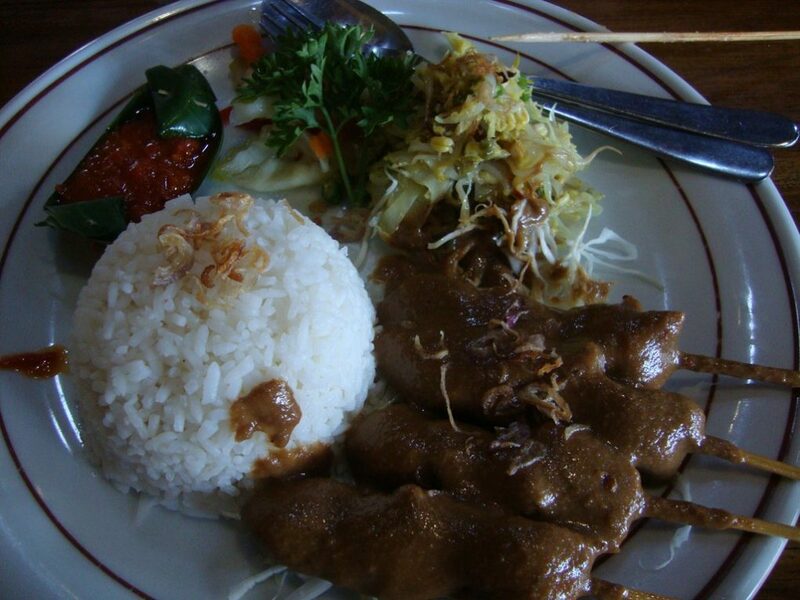 Nasi Gorend is traditional Indonesian dish and it comes with rice, as well. It is just a rice with meat (or beans) covered with egg and it looks very stylish. As a side order you get crackers. This combination of tastes works pretty well and I loved it. You can have Nasi Goreng almost all around the Southeastern Asia, but the one in Indonesia is the best. Surprisingly, restaurants in Maldives also offered it as the main meal. For locals, the Kintamani volcano has a very spiritual meaning and they are all connected with it. 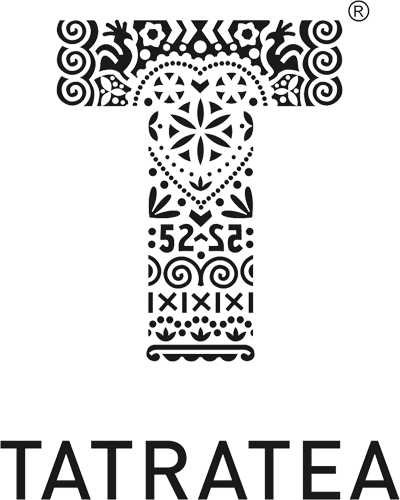 They believe, that the Kintamani is the symbol of reborn, since it can destroy everything in a seconds and get rid of everything old. On the other hand, the volcano ash is great way hot to fertilize the soil, so it helps to grow plants stronger, then before. Kintamani is really huge and it dominates over the whole national park area. Its ash is a real gift from Buddha. The soil around Kintamani is rich, fertilized by natural way and perfect for growing food and coffee. In some parts of the island the soil would not be rich enough to feed locals, so Kintamani is keeping life around it and surrounding areas. 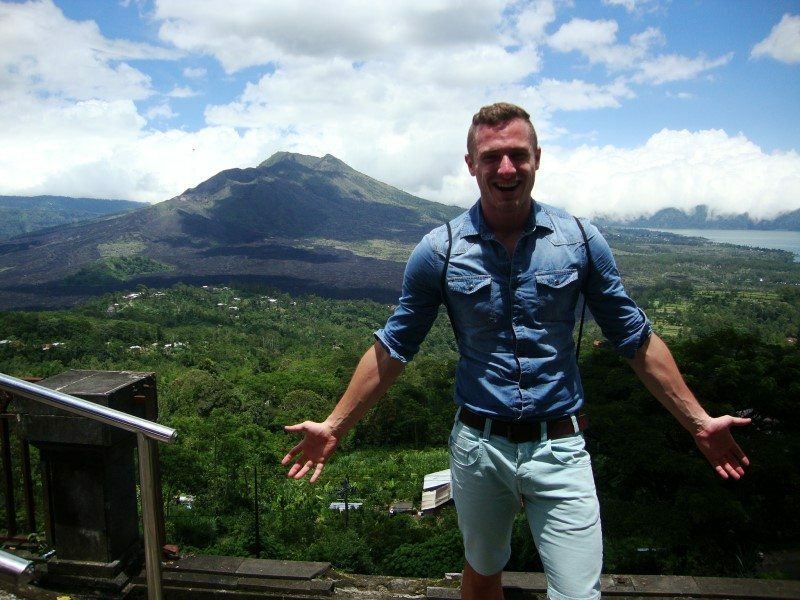 Bali is popular for coffee growing, babanas and coconut palm trees – all thanks to ash from Kintamani volcano. You can see the Kintamani volcano from viewing point in the national park, but you have to pay entrance fee if you are entering with vehicle. Bali has very spiritual atmosphere and it is the place of joga. Doing Joga in Bali is very popular among visitors and many hotels offer joga free of charge. Sadly, I did not have enough time to try joga in Bali, because of my full schedule, but I can imagine doing joga in front of the rain forest , feeling fresh and new. If you have seen the movie „Eat Pray Love“ starring with Julia Roberts, you know what I am talking about. 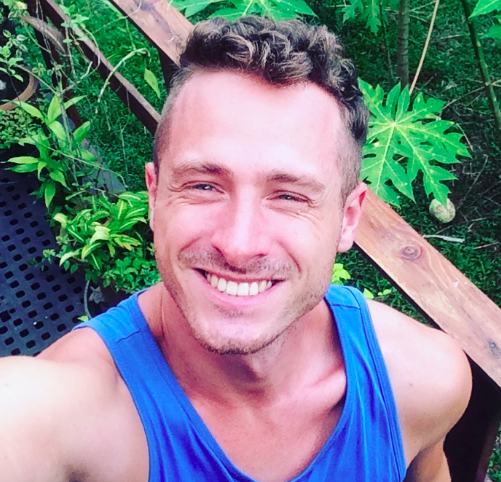 Bali and joga is something, that belongs together and many joga teachers travel to Bali to get some piece of mind or find some new inspirations. Joga is one of the most popular among things to to in Bali. 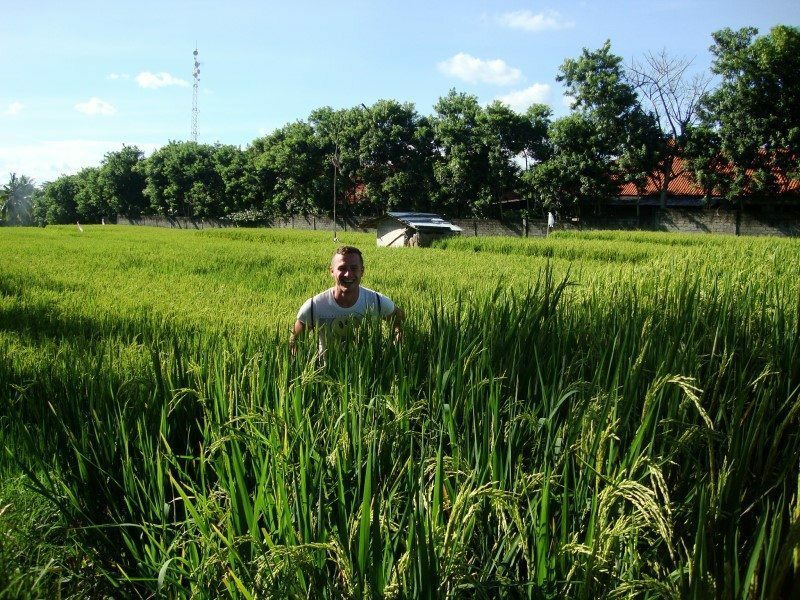 Indonesia has very good environment for rice growing, where high moisture and plenty of water make ideal environment for rice, which grows in water. I was curious, how the water holds in the paddies and why it not soaks to the soil, so I asked our driver. There is a foil under the paddy field, very cleverly hidden. It looks like the water holds there naturally. 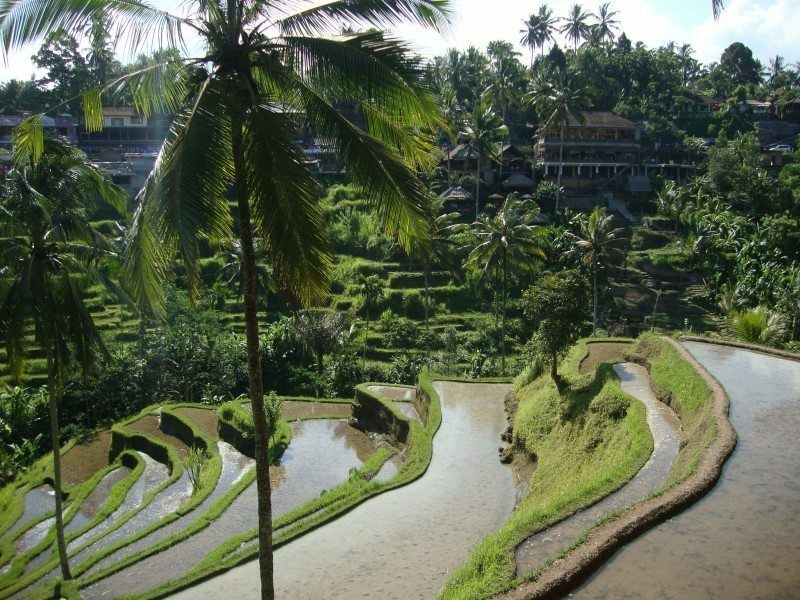 The most famous paddy field in Bali is TEGALALANG, around ten minutes drive from Ubud town. Bali has perfect environment for coffee growing too, especially around Kintamani volcano which enriches the soil with rich volcano ash. 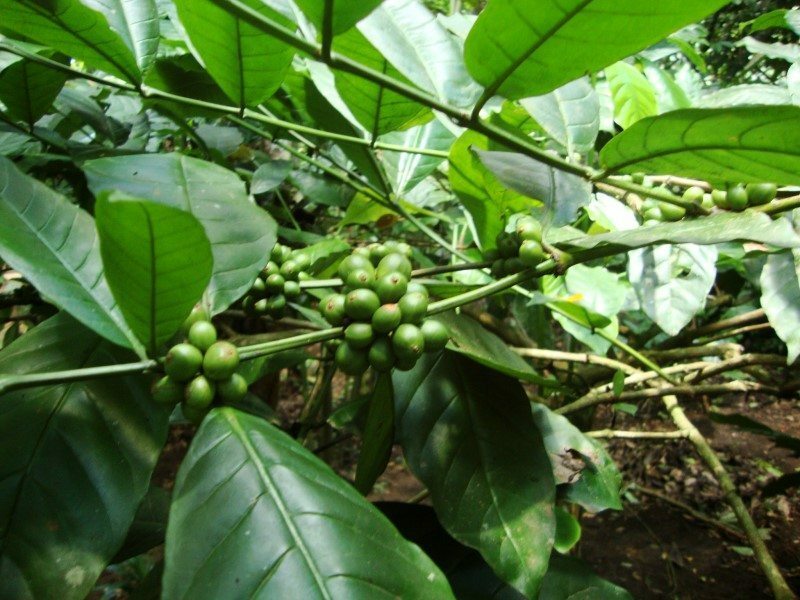 There are plenty coffee plantages around the island and you can visit any of them. Have a guided tour with coffee tasting and enjoy different types of coffee. See how is roasted and learn about how the coffee is being exported to the world. Locals are proud of Luwak coffee. Luwas is an Indonesian animal, that eats coffee beans. These coffee beans go through Luwaks digestive system and produce very luxury coffee. Bali is very unique place on the earth because of its temples, architecture or nature. One thing I did not like about Bali was its residents. 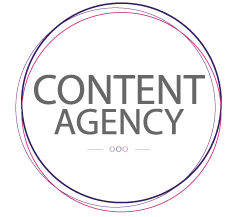 Sadly, they are very annoying when they are about to earn money, they lie and do everything to get money from you. If you are able to ignore annoying taxi offers and so on, enjoy Bali as much as possible. Taste coffee, see temples or try diving in Bali. Get in touch with monkeys, try Nasi Goreng or Luwak coffee and have the holiday of your lifetime. Čo vidieť v JAKARTE, v meste s najhoršou dopravou? KUTA na Bali – stojí za návštevu? Really great photos! I think I’d have to do extra yoga to work off all that delicious food.